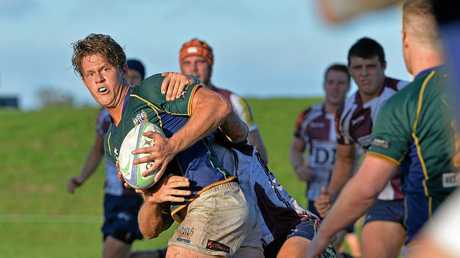 THE parents of a popular Sunshine Coast rugby union player are desperately trying to fly their son out of Bali for a shot at survival after a motorbike crash left him in an induced coma. Steve and Julie Mabb are at their 21-year-old son Jacob's bedside and are frantically working with insurance company representatives and doctors to get clearance to bring their son home. 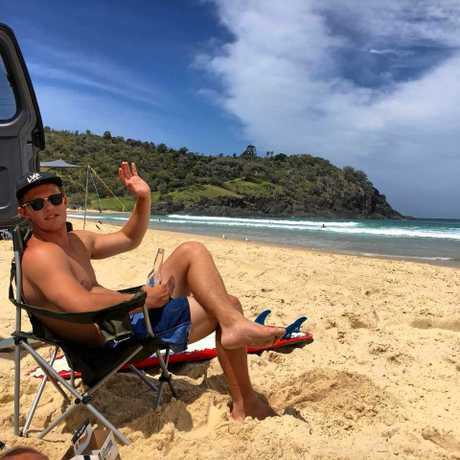 The Maroochydore couple flew to Bali on Monday after receiving "a phone call everyone hates" telling them their son had lost consciousness after a motorbike crash on his way back from Uluwatu in the early hours of Sunday morning. "We just flew over here straight away," Steve said from an intensive care unit in Bali. "He's not in a great way." Their two other children, Sarah and Will, are waiting anxiously back home to hear whether their brother would be flown home, both aware of how critical his situation is. 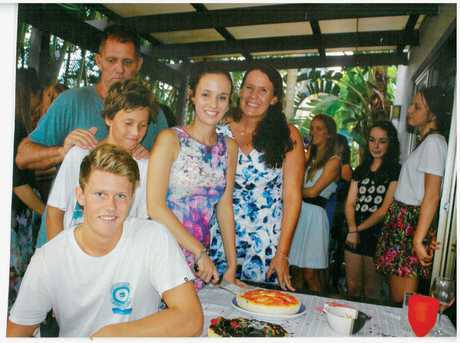 Jacob had been taken to a private hospital but had to be transferred to a public hospital as he needed access to one of only two machines in Bali which clean blood. His parents are trying to have him cleared to fly, but are unsure yet whether insurance will cover the cost of the medical flights if he is cleared. A fundraising effort started by friends has already raised more than $35,000 in less than a day to help Steve and Julie. They got an initial quote to fly Jacob to Darwin for $54,000, but Darwin doesn't have the machinery necessary, so they've been quoted $125,000 by LifeFlight for a low-altitude flight to Brisbane. "They're (LifeFlight) ready to go," Steve said. "Brisbane and Perth will take him." Steve said they had no idea the fundraising efforts had started and they'd been overwhelmed by the support. He said Jacob had been wearing a helmet at the time of the crash but he didn't know whether it had stayed on or not. 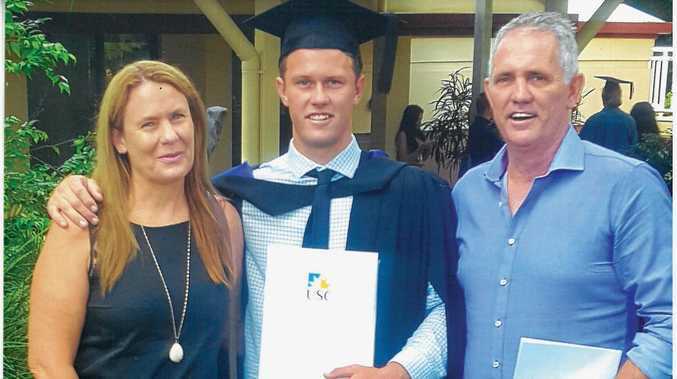 Steve said his son hadn't regained consciousness but had been responsive early, before the swelling in his brain increased, and time was of the essence to give him the best chance of recovery. Steve said his son needed access to machines which removed blood, treated it to reduce salt content, and then returned it, to reduce the amount of fluid in his system and bring his swelling down. At the moment doctors are giving Jacob 15 litres of water a day to reduce the salt content in his body. "Without the right facilities we can't get the swelling down," Steve said. "It's a very complex thing. "The prognosis may not be good but he's got to be stable for the brain swelling to decrease." 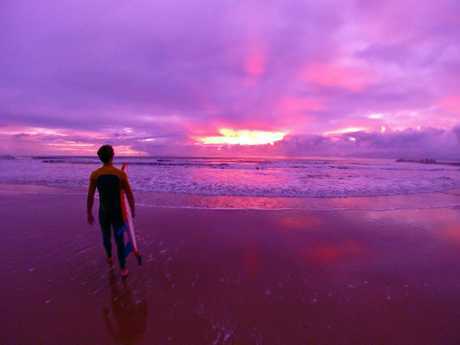 Steve said there was equipment in Brisbane which could stabilise Jacob and give him the best chance of survival. "He may die," Steve said. "We just want to get him out. Once he's on a plane we're away and that's it (he has a chance)." Jacob will need to be flown with a doctor and nurses and a ventilator. Steve said Jacob's mate "did a great job" on the scene immediately after the crash. "So many people have been helpful even with medical advice," he said. "At the moment we're just doing whatever we can. "We appreciate what people have done, we didn't expect it." To donate and help bring Jacob home head to Gofundme.com and search Bring Jacob Home or click here.